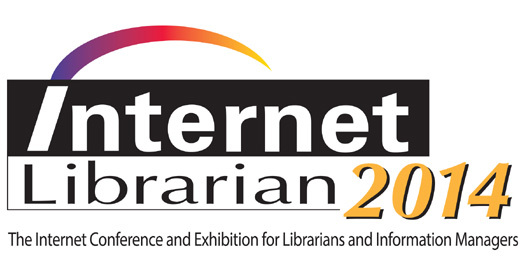 Speak at Internet Librarian 2014! Have you ever attended Internet Librarian? It’s a great library-technology-focused conference put on by Information Today. Information Today does a great job at getting information professionals of all types relevant, useful, and most importantly – current information. They do this through conferences like Internet Librarian and Computers in Libraries, and by publishing books on those topics (and yes, they have published both my books. Definitely NOT the reason these conferences rock, but still … ). My assignment to you, if you can attend: don’t just attend – submit a speaker proposal, too! That’s how I got started speaking – my first national presentation was at Internet Librarian 1997 (on websites, of all things). So – go submit a speaking proposal. Right now. Then don’t totally freak out if you get picked to speak 🙂 And hey – I’m on the Organizing and Review committee this year. Really looking forward to hearing your ideas! While at Internet Librarian 2013, my publisherÂ interviewed me about my book, Face2face, social media, and where to start with social media. Here’s the interview – please watch (ok, and buy my book, too, while you’re at it). Enjoy! My book is now an Ebook! The fine folks at Information Today/Plexus Publishing just emailed and told me … my book is now an ebook! Sweet! If you haven’t yet purchased it (or if you have the burning desire to have my book in ebook format and didn’t download a rogue copy), please go buy it! And one more slightly vague, mysterious plug for my upcoming book – it’s in editing mode at the moment. I have some touch-up work to do on it before sending it back. There are a few more steps after that, too – publishing a book is definitely a multi-step process. 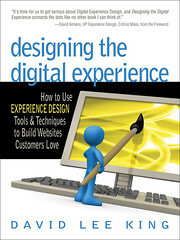 The new book (tentatively called Face2Face) focuses on the nuts and bolts of Â using emerging web tools to connect with customers. There are tons of books on emerging web trends, but honestly not too many that include practical “how to” tips for actually using those tools to connect with customers, patrons … and people. So I thought I’d write about that. Look for it next year!